Visit often as we post more products that every "health nut" should have to enjoy the nut experience. Redmond RealSalt: Pure sea salt mined in the state of Utah USA for use on your nuts and in your Kitchen. Great for salting your organic nuts and seasoning food.Your body requires minerals and salts.Add a RealSalt shaker to your next nut order. RealSalt shakers come in 2 oz. travel size, 4.75 oz and 9 oz table sizes. Our 26 ounce refill pouches with capped pour spout, are the best value. Ask for our bulk pricing of RealSalt and Redmond Bentonite Clay. Available for ordering as of : 02/01/2012. Call 754-273-7688 6:00 am to 10:00 pm EST to add to your order. Cuisnart Food Processors and Blenders.The best choice for making nut and seed milks and butters.A Food Processor is a required piece of equipment in every raw foods kitchen. Call 754-273-7688 for a price quote on the model you want to buy. Available for ordering as of : 03/01/2012. Samson Juicers: The best value all around for Juicing, Wheat grass ,Nut Milks, Nut Butters and Nut Pastas. Call 754-273-7688 for a price quote. 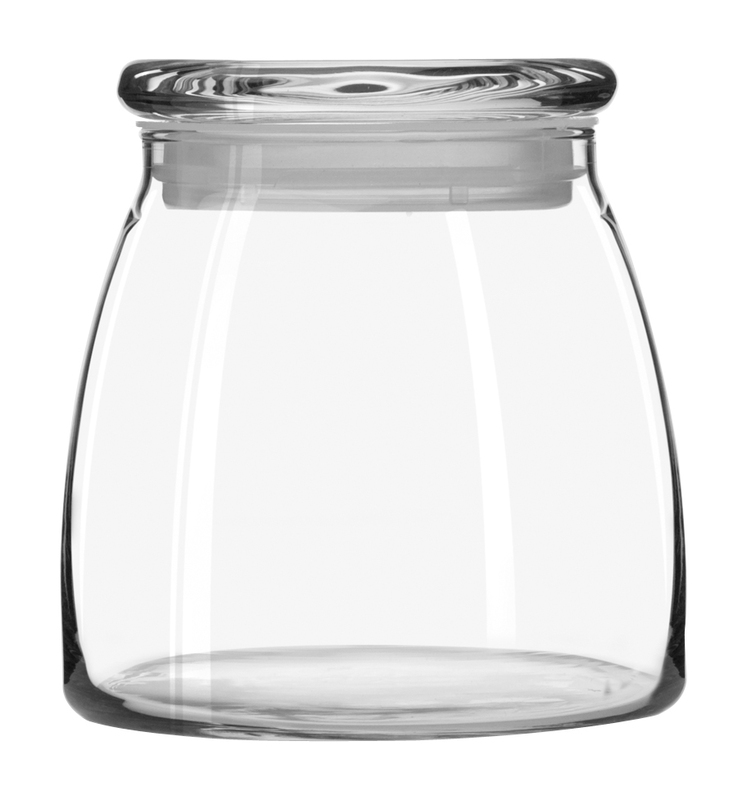 Libbey Glass Storage Containers: Clear Inert all Glass nut storage jars for keeping your nut stash protected. 42 oz. Height 5 1/2" Diameter 5 3/8"
62 oz. 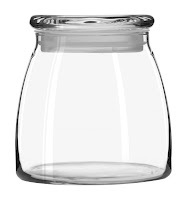 Height 6 1/2" Diameter 6"
Order a complete set for your kitchen , desk or office. Call or email for pricing.Will be added to shopping cart soon! Nut Crackers: In the future In-Shell nuts will be available for purchase.You'll want a Nut Cracker. Nut Choppers: When adding to recipes most nuts need to be chopped or diced. Whatever else you the customers ask for will be considered for addition to the list. Call 754-273-7688 or just send an email to: contact@RawNutsandseeds.com and lets us know what you would like to see here.